How’s your Friday? Mine is lay down. You heard that right. It’s lay down. That’s a feeling. So anyway. My April Favorites run the gamut this month. Some of my picks are super professional/conservative products that saved me when I went on my 6 interviews. 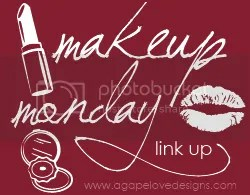 Some are the more bolder colors and products I used when I needed a pick me up. Really, it’s all over the place. 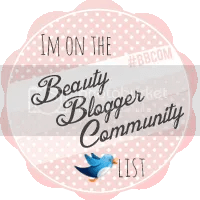 So check out what I was loving this month! 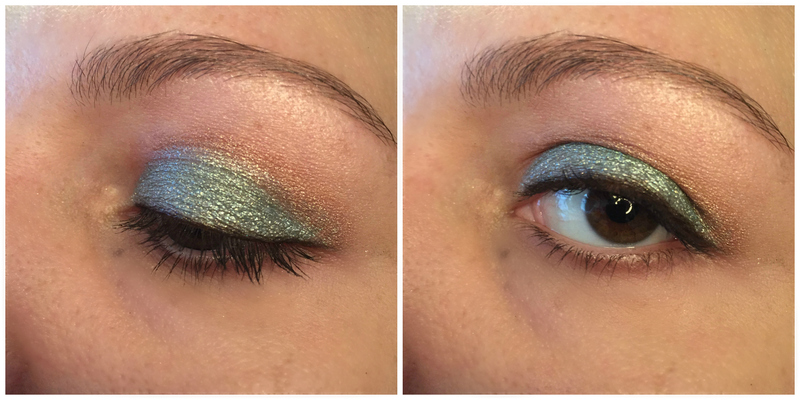 Favorite Eye Shadow of the Month: Dawn Eyes’ Blue Sky, Green Grass, $3. 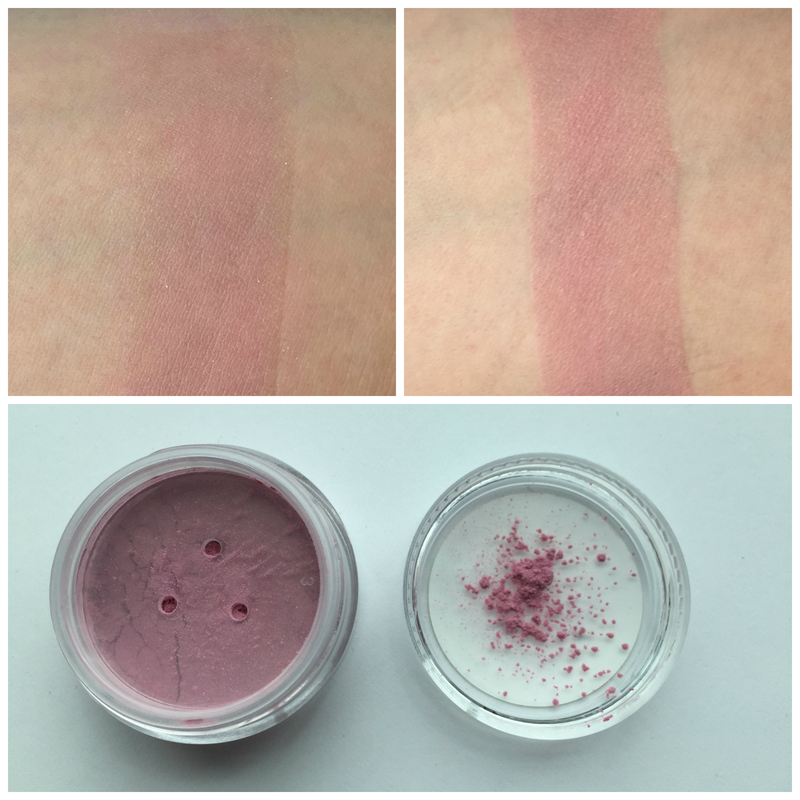 This was hard, because I really loved my GDE OTM color, (check it out here), but overall I had such an amazing experience with Dawn Eyes this month that I felt I needed to share. I just featured this eye look the other day on my EOTD/BOTD post, but I really loved everything I got in my Dawn Eyes order. I ordered a bunch of Spring Colors and they’ve been a bright pop of color in my otherwise neutral daily looks. Anyway, it actually became my interview lipstick/work lipstick. Despite being named “Pink Truffle” this pulls really brown-mauve on me, which is perfect on me as an MLBB. 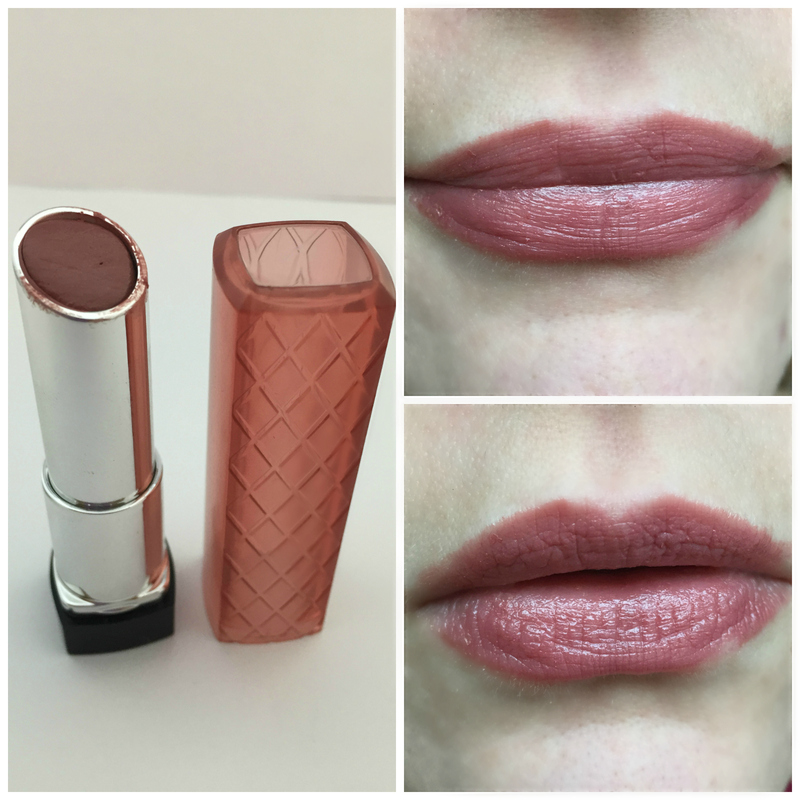 (My lips are kinda naturally mauve which mades true nudes look super weird on them.) Plus it’s smooth, applies nicely and is fairly moisturizing. It doesn’t last a super long time, maybe 1-2 hours at most and it comes off when you eat or drink, but it’s a nice color for my daily life. Favorite Blush of the Month: Aromaleigh Vernal Roses Blush, will be available for purchase in June. This is the feminine pink blush I need for Spring. I like that it’s very buildable for a soft or more dramatic look. And when you pair this with the highlighter that came in the Aromaleigh Ephemera Box, it’s pretty dreamy. Nail Color of the Month: Rainbow Honey’s Eidolon, $12 for mini subscription I’m going to be honest, although I loved this color, it did chip on me after about 24 hours. I’ve had trouble with Rainbow Honey’s jellies and shimmers doing that before. I use Orly’s Nail Bonder as a base coat and Seche Vita as a Top Coat, why RH??? Any tips to make these guys last longer? This is such a shimmery, gorgeous light purple, I need it to last forever! Read more about my Rainbow Honey April bag here. 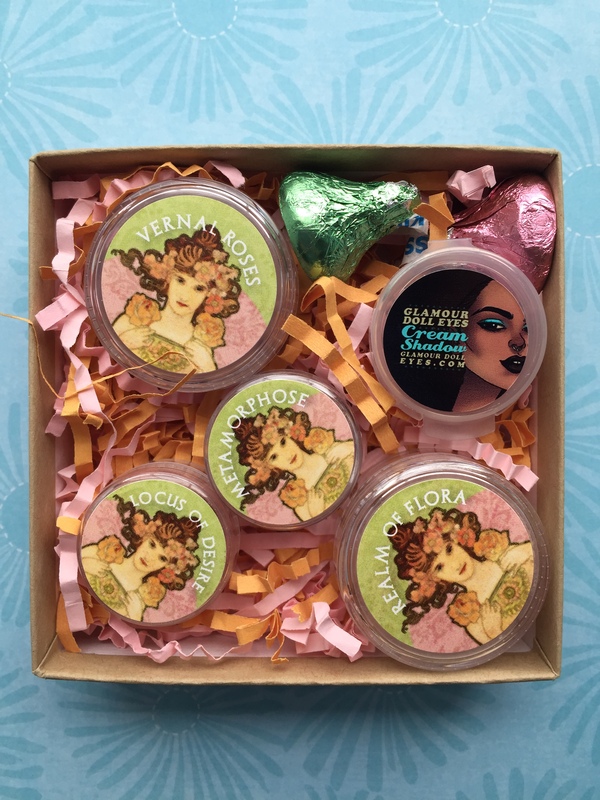 Subscription Box of the Month: Aromaleigh’s Ephemera Box, $18 First of all: I have been using the highlighter that came with this subscription as my daily finishing powder, and it is awesome. It adds a very subtle shimmer/sheen to my face that makes me feel very pretty. But on top of that, I really liked the pink blush, the feminine Spring eye shadow colors, and the GDE guest product! Altogether, this subscription box had the best products, overall value and enjoyment for me this month! 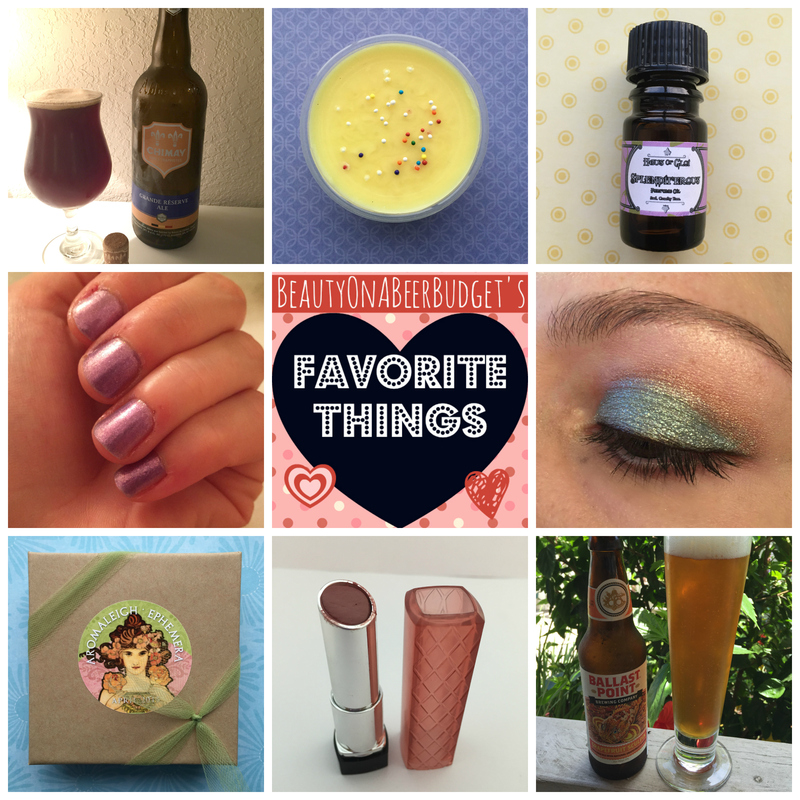 Read more about my Aromaleigh April Ephemera Box here. Sometimes I tell you guys about perfumes I would buy in full-size, but I realized I rarely follow up with what I actually do purchase in full size, so here I am today to tell you I committed to Haus of Gloi’s Splendiferous. For most of March I was into really moody florals, but lately I’ve wanted bright, happy, girly scents. Splendiferous is perfect for that. On my skin, it’s the super sweet smell of white cake and lemons, with just a hint of soft violets. It’s a perfect sunny scent on me, and works on those days I want to smell exceptionally sugary. 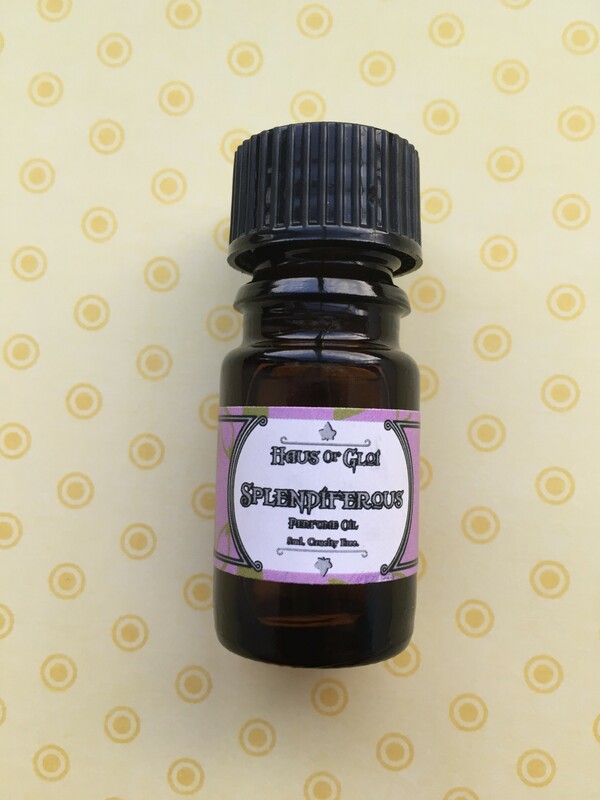 Read more about Haus of Gloi’s Spring scents here. Deep Steep Organic Bubble Bath, $8. I wanted to feature some indie products here, but I’ve basically been using the same ol’ things from last month. (Haus of Gloi/Black Violet Blackbox stuffs). 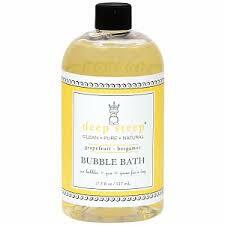 However, I don’t know that I’ve ever shared with you guys my most favorite bubble bath in the world, (I’m actually a registered bubble bath connoisseur, so you know my opinion is legit), Deep Steep’s Bubble Bath, specifically in Lavender and Chamomile. And let me tell you, I took a ton of de-stress baths this month. Seriously: it smells amazing, has tons of bubbles, and I get it on Amazon for $8. 2 day prime shipping, heyyyoo! 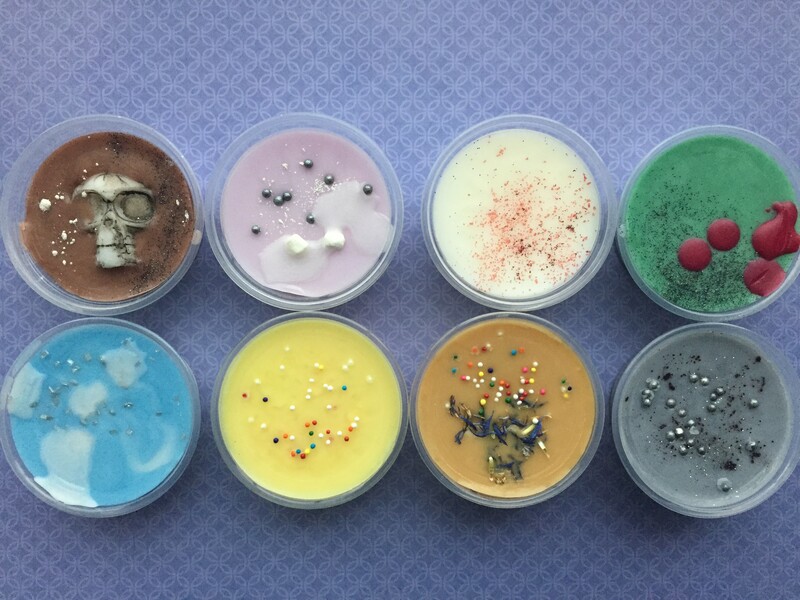 Favorite Indie Non-Body Product: Sugar and Spite’s Wax Tarts, $16 for a sampler. Full size TBA. I just posted about these on Monday. Breaking news: 4 days later they are still amazing. With every tart I melt, I get more addicted. I don’t think I can ever go back to my tart-less ways. Read more about Sugar and Spite’s Wax Tarts here. This may be my beer of the year, friends. BEER OF THE YEAR. This is what an IPA should be, friends. 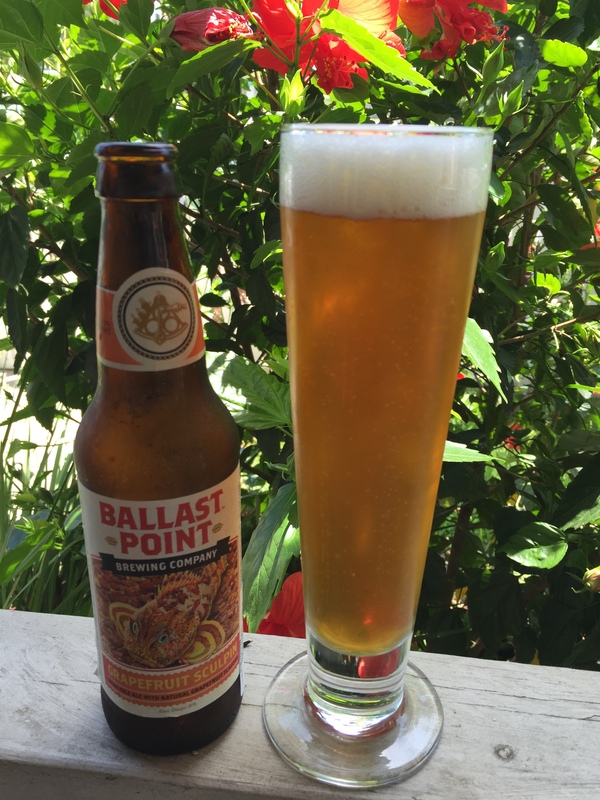 Hoppy, but full of citrus and well balanced. 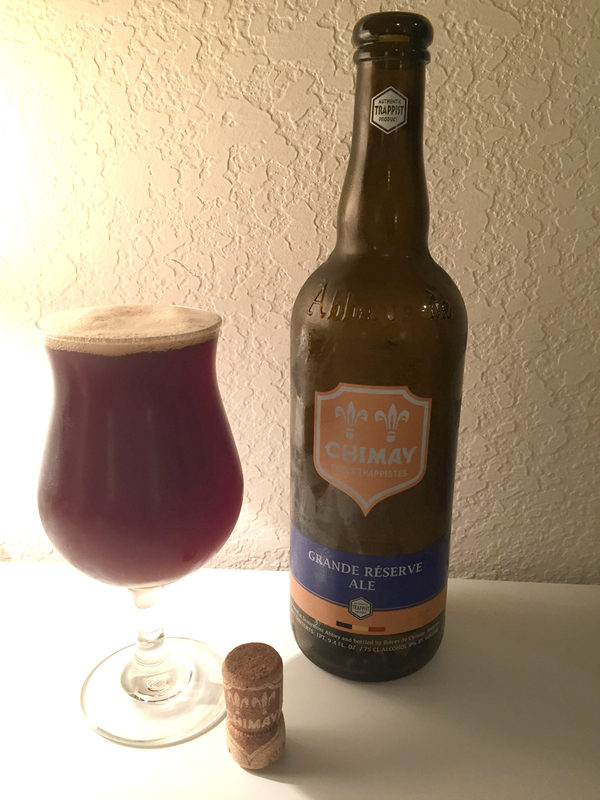 It’s hard to compete with Chimay, but this beer is lovely in its own right. Overall: Getting a new job really dominated my April, as evidenced in some of my picks above. Thankfully, this was a successful venture, and I hope to return to my glitter loving ways in May. Especially because it’s MY BURFDAYYYYY!!! Excuse me, I meant to say, it’s my birthday month. Since I will be turning internet old, I should probably start acting like an adult. Anyway, I basically bought every indie subscription in the world to celebrate my birthday. So look for lots of reviews to come this month! Hope you guys have a good weekend! I’ll be back for Subscription Sunday! 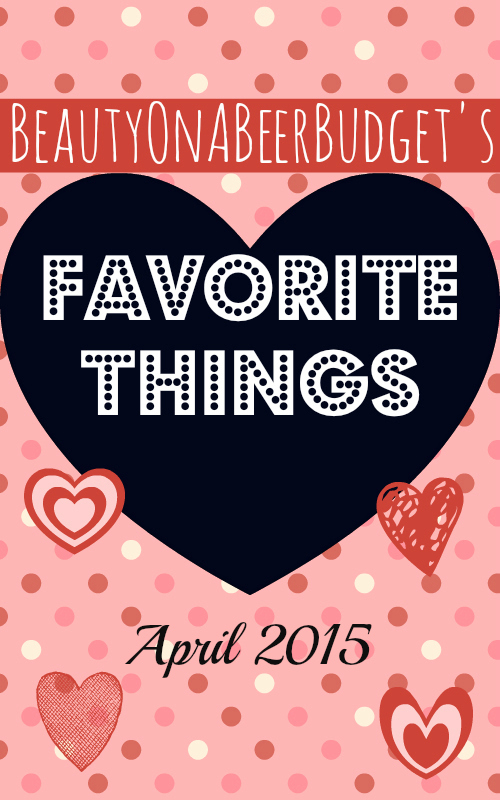 -What did you think of April’s favorites? -Anything you’re loving for April? -Did you know May is the best month of the year? Now you do.